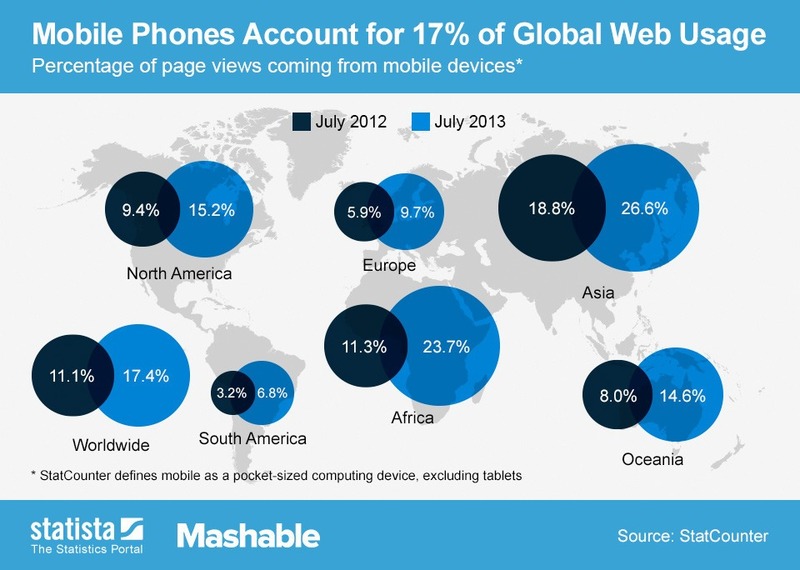 According to online sources mobile phones account for 17% of global web usage and this doesn’t even include tablets. This shows the growing need for websites to adapt to the different platforms in which users are viewing their content. Responsive design is an approach aimed at crafting sites at development stage to provide an optimal viewing experience across a wide range of devices. It in essence re-structures/re-sizes the information on a website dependant on the size of device. If done correctly this can produce an extremely versatile website which will be a pleasure for users no matter what device they may use.